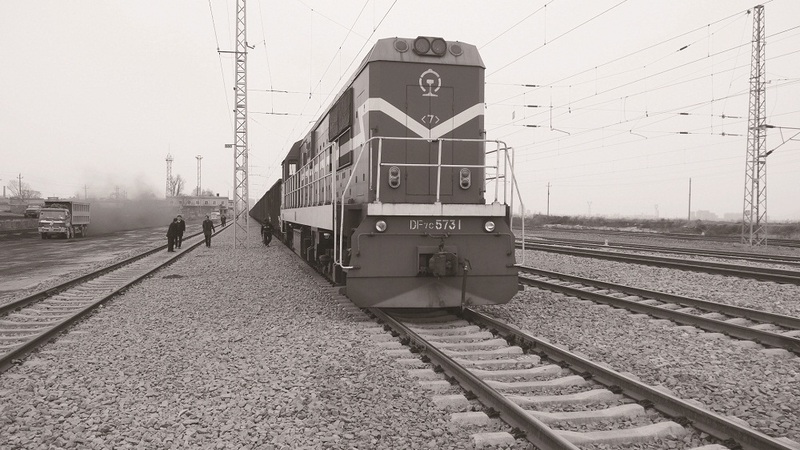 Rail Industry is almost composed of Casting parts and Forging parts. Lost Wax Casting, usually we also call it as precision casting that is an important metal manufacturing method, and it is widely used in various industries besides rail industry, such as Automotive & Truck Industry, Construction Machinery asseccories and Diversified Engineered Parts, etc. 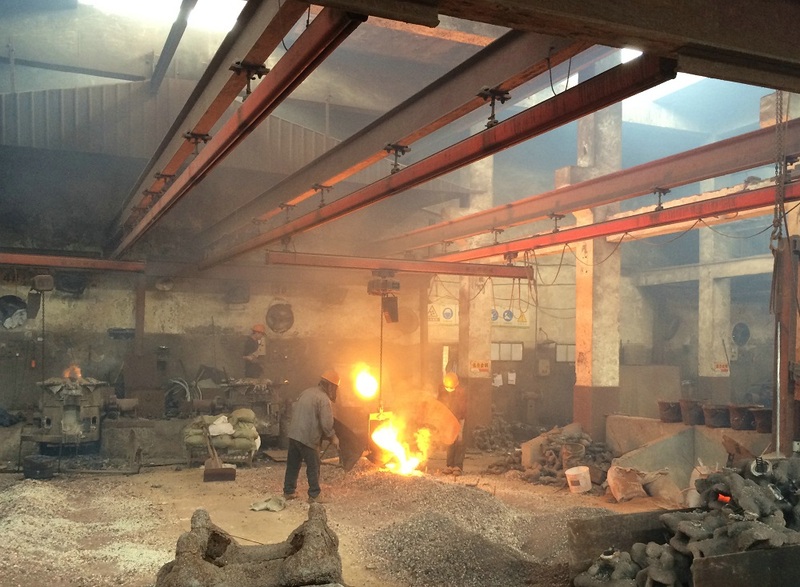 Metal material could be ductile iron, grey iron, alloy steel, carbon steel, etc. Looking for ideal Steel Precision Castings Manufacturer & supplier ? We have a wide selection at great prices to help you get creative. 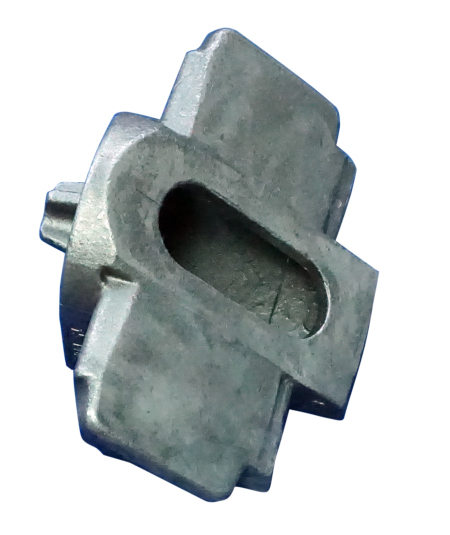 All the Precision Castings for Rail Industry are quality guaranteed. We are China Origin Factory of OEM Precision Casting Part. If you have any question, please feel free to contact us.